The Secret To Reaching Your Fitness Goals Faster! If you don’t already have a heart rate monitor, you should probably drop what you’re doing and go get one before your next workout! Most trainers and fitness instructors are recommending their clients to go out and get one. There are so many benefits in using a heart rate monitor for your daily activities and workouts such as tracking your level of effort during exercise, see how many calories your burning and tracking your progress! A brief background on heart rate and exercise. 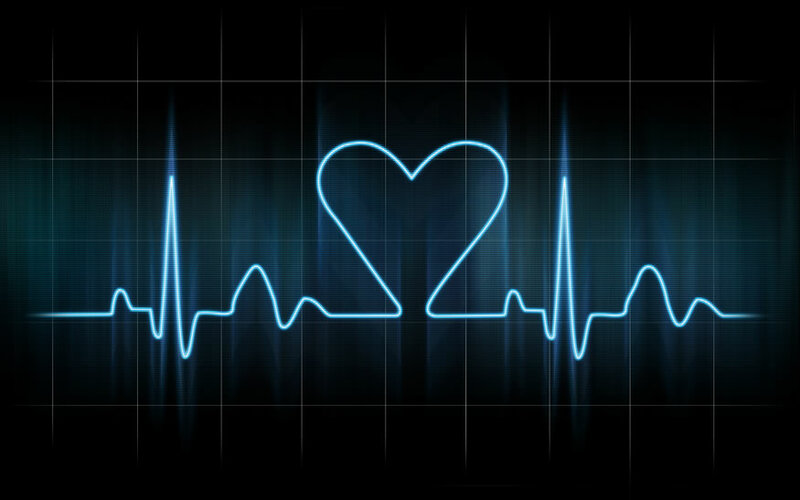 Your heart rate is measured by the amount of times it beats per minute. Your heart is a muscle and as you exercise more your heart gets stronger, just like other muscles in your body. The stronger the heart is, the more blood it can pump throughout the body to deliver oxygen to working muscles. So, when you are training your heart will get stronger and won’t have to work as hard and you can track your heart rate during workouts using a heart rate monitor. Measuring the rate of your heart during exercise can help you gauge if you’re pushing your body too hard or not hard enough. Heart rate monitors (HRM) are a great way to reach your fitness goals faster and more effectively. Heart rate monitors are able to find and maintain the right exercise intensity. For example, if you wanted to maintain working out at moderate intensity (50-70 percent of max heart rate) for thirty minutes the monitor will allow you to see if you’re working out in that range of intensity. There are ranges in prices of heart rate monitors and some of the higher end monitors can even provide specific zone intensity and time requirements to reach your specific weight loss or performance fitness goals! Cool! Using a HRM is a more proficient way of making sure your getting the most benefit from you workout rather than manually taking your pulse or trying to guess what intensity level you’re at. Another benefit of heart rate monitors are that they provide feedback that help prevent you from exercising too hard in a single sessions or from over training in general, which can lead to having to take days off & thus prolonging you to reach your fitness goals. If you are paying attention to a heart rate monitor during a workout and it seems much higher during or after a workout than you expected it can be a sign that you’re over working the body and should lower the exercise intensity and/or your body needs to rest! 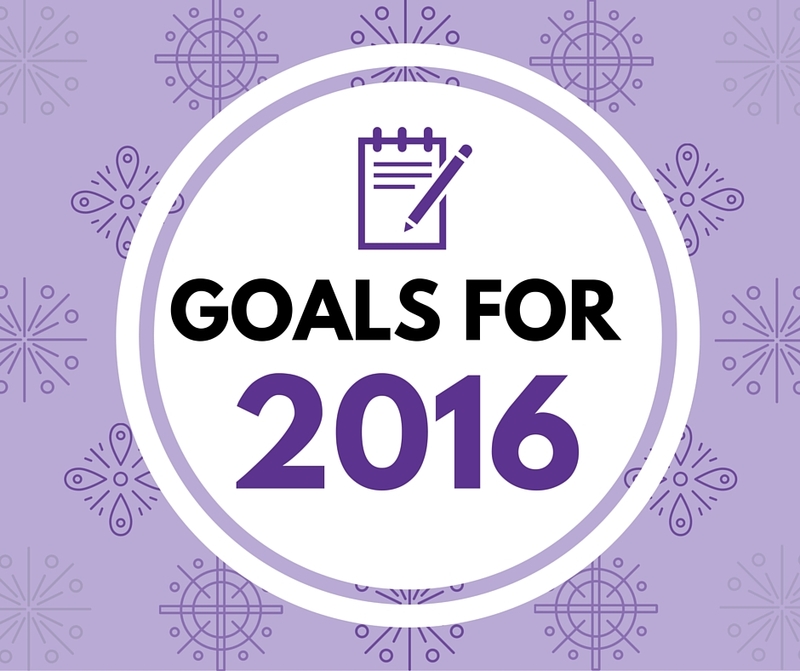 HRMs also can help keep you in check and track your progress over time. Some monitors are able to display your progress over time and can help you identify errors in your training regime or if you’re right on track! Heart rate monitors also keep you in check because you’re wearing a device that’s always letting you know if you’ve completed your training goals or if you actually worked out at the intensity you set your goal for. It’s a nice way to be held responsible for your workouts. So, what are you waiting for? Reach your fitness goals faster & get a heart rate monitor! jatlas on Help! I’m Overweight and Am Desperate for a Life Change! Linda Doby on Help! I’m Overweight and Am Desperate for a Life Change! Trish Waltz on On a Weight Loss Journey? Eat at the Protein Bar! © 2019 Bonza Bodies Denver Fitness.